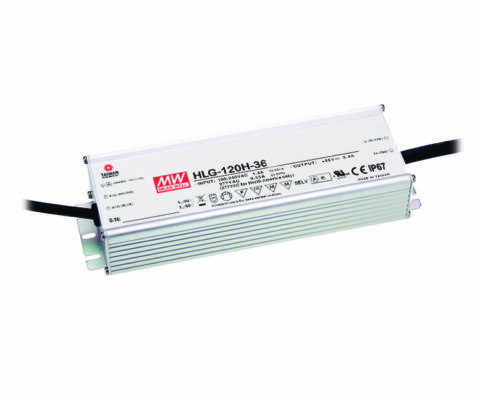 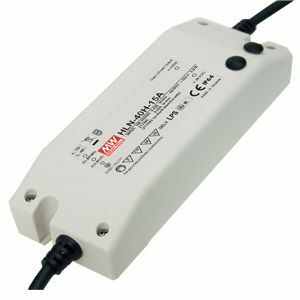 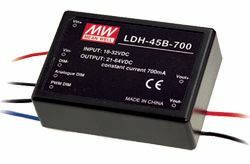 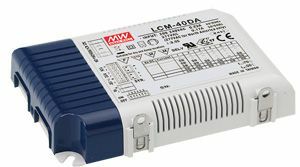 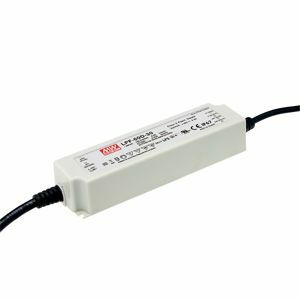 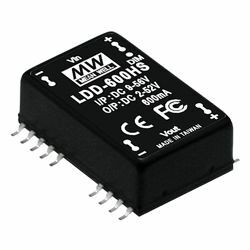 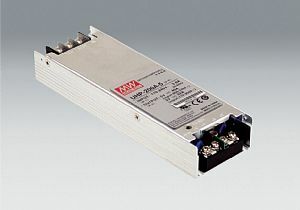 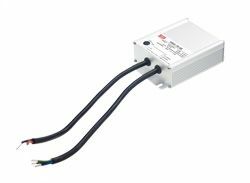 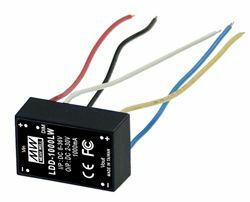 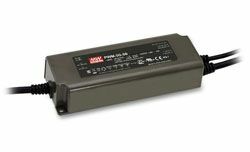 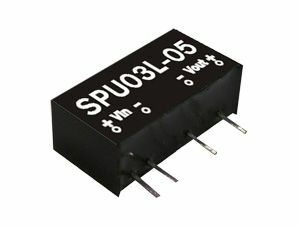 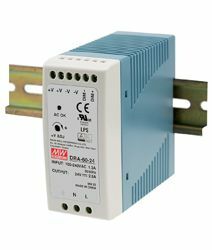 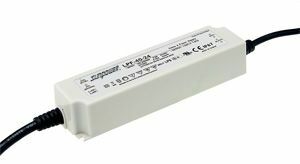 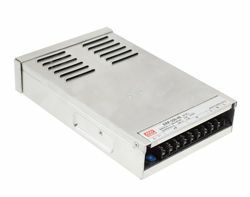 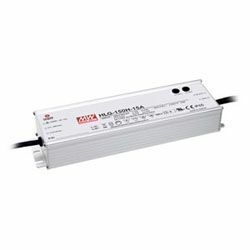 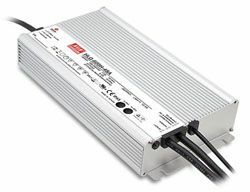 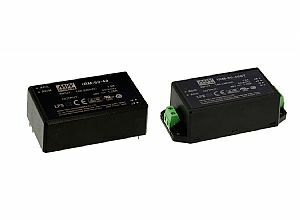 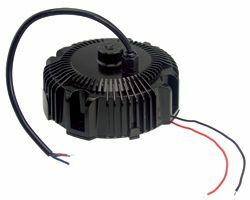 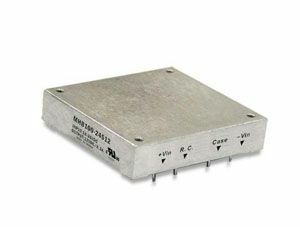 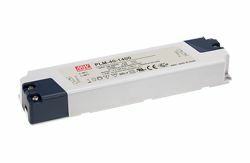 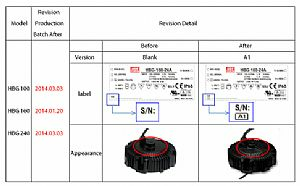 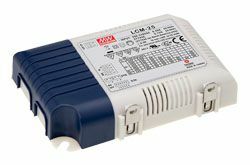 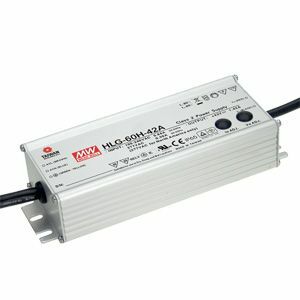 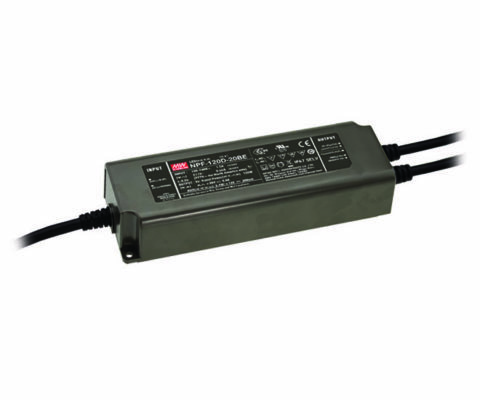 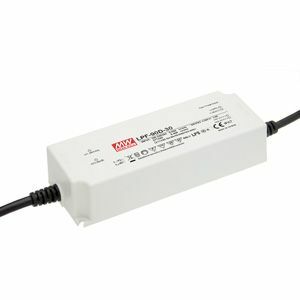 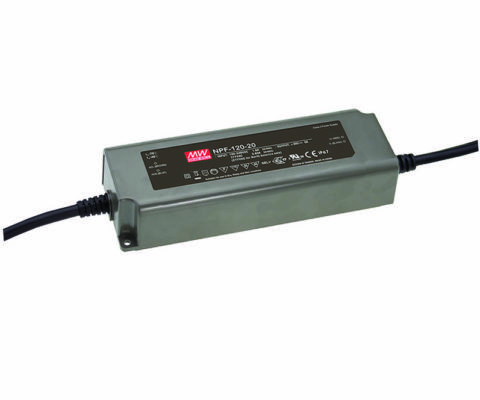 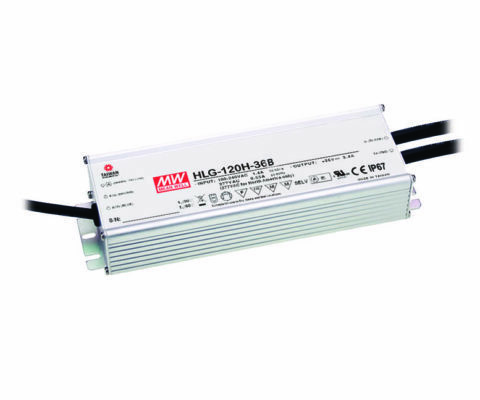 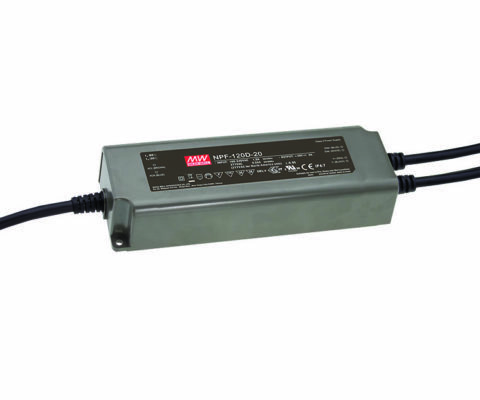 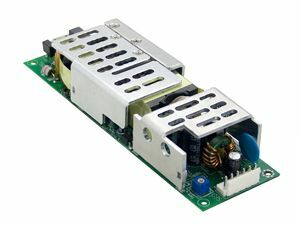 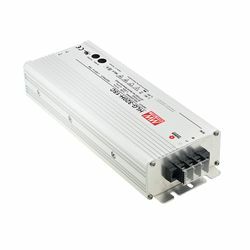 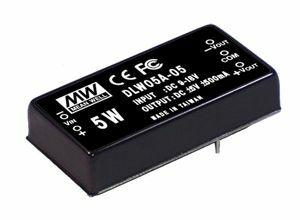 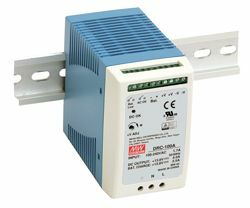 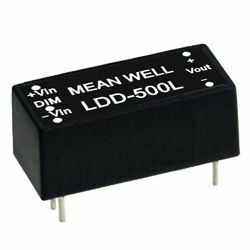 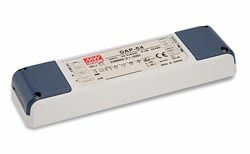 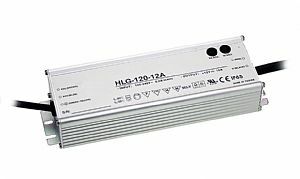 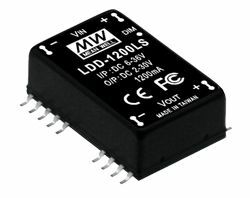 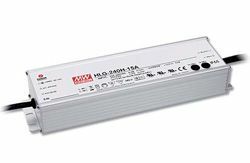 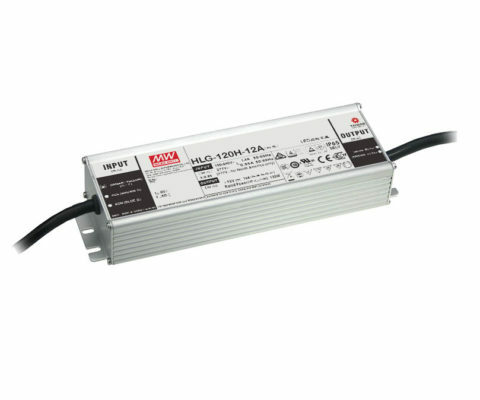 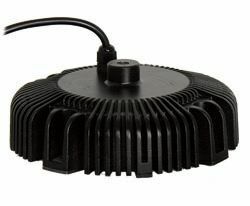 LDH-45B Series are a range of DC-DC LED power supplies with pin style connections, 18-32Vdc input range and constant current outputs of 350mA, 500mA, 700mA & 1050mA. 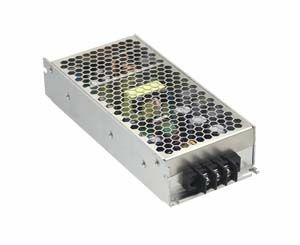 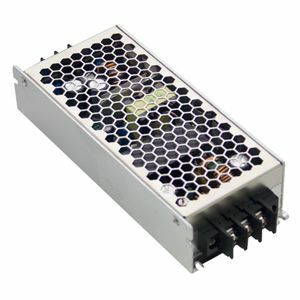 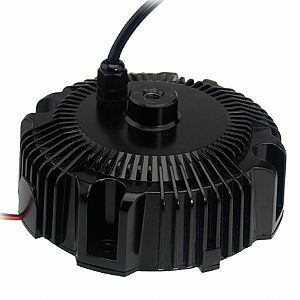 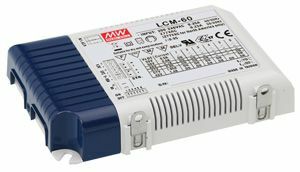 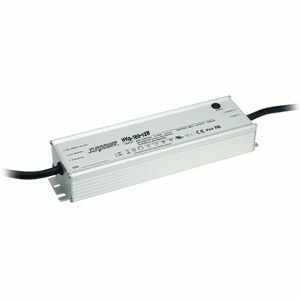 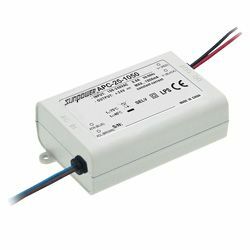 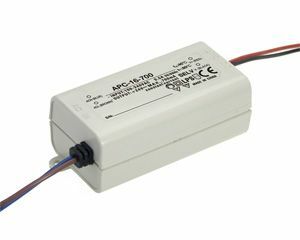 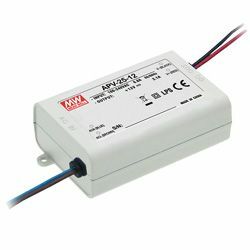 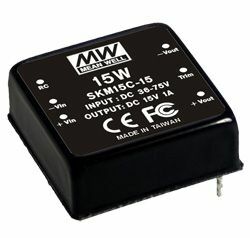 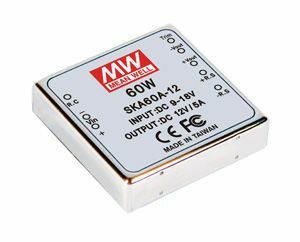 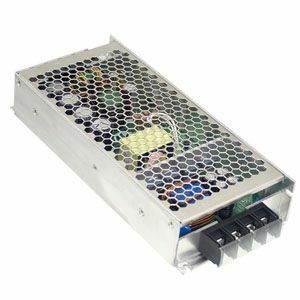 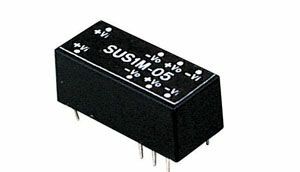 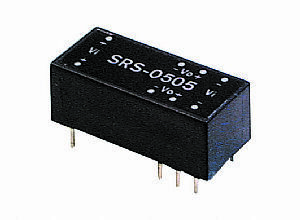 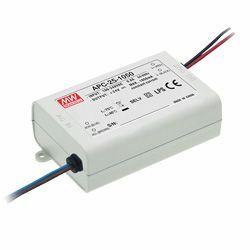 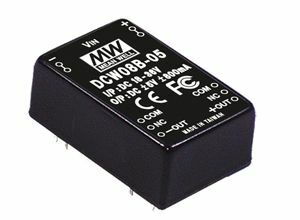 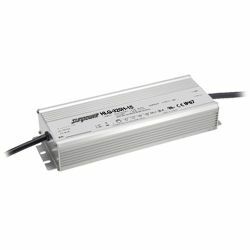 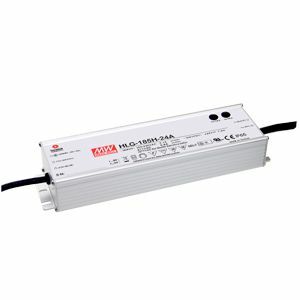 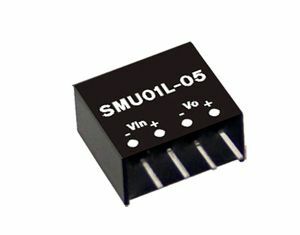 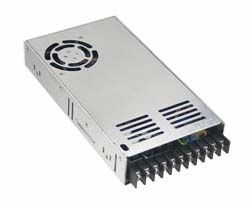 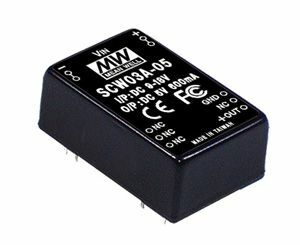 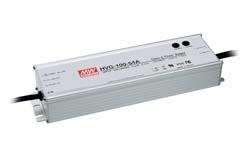 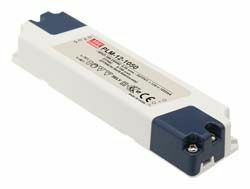 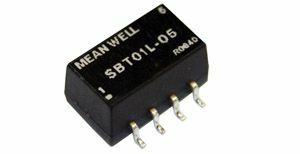 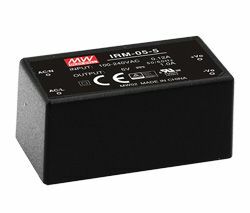 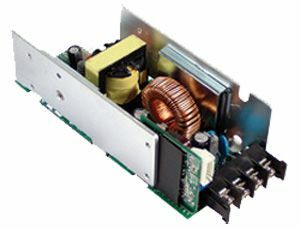 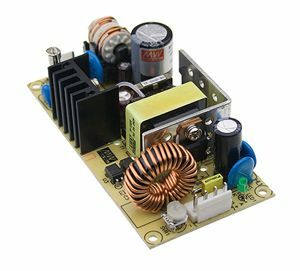 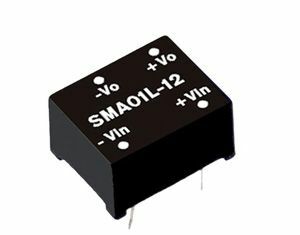 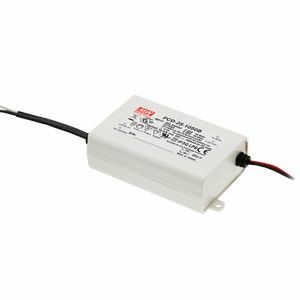 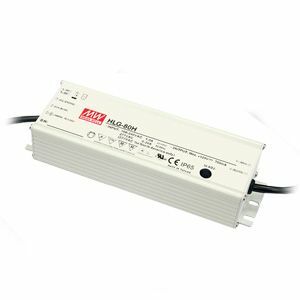 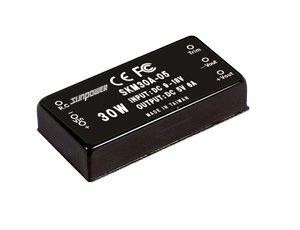 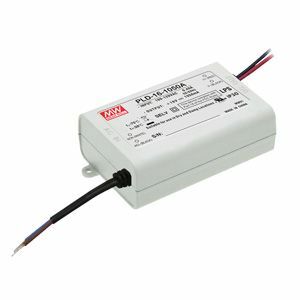 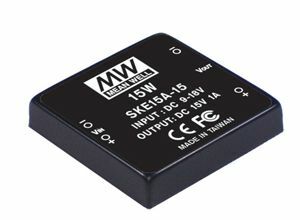 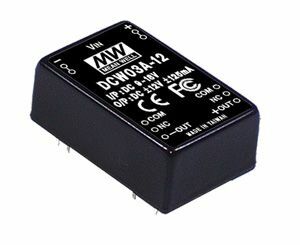 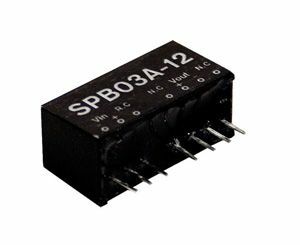 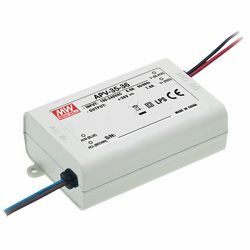 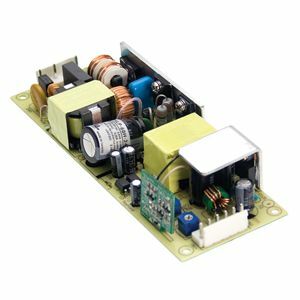 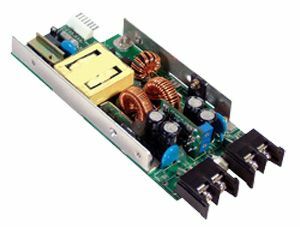 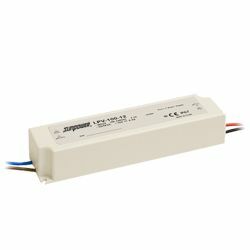 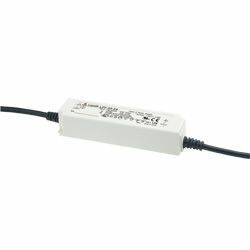 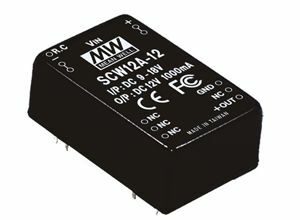 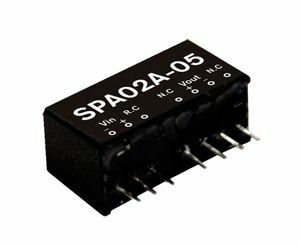 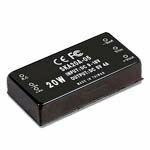 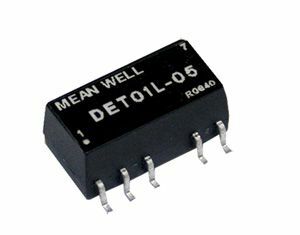 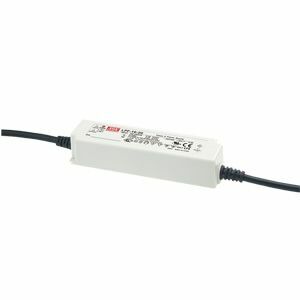 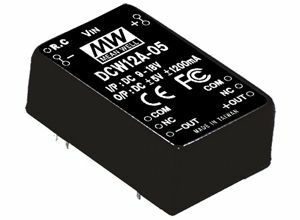 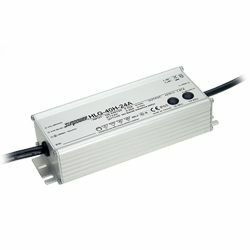 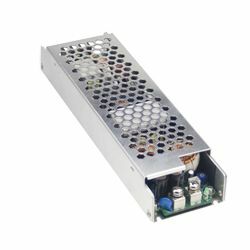 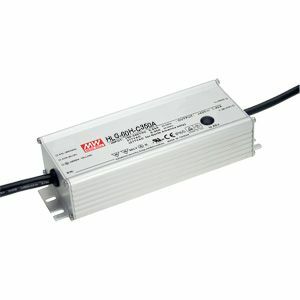 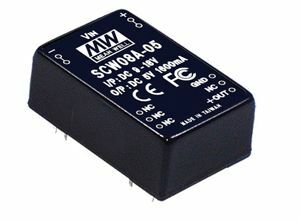 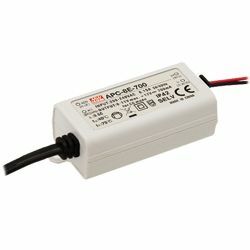 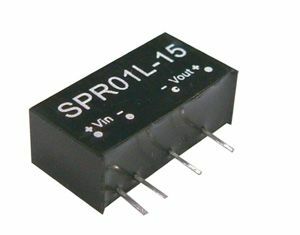 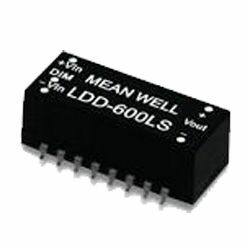 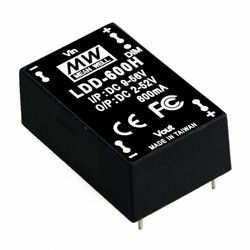 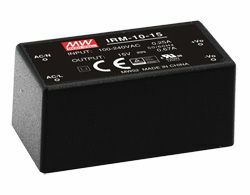 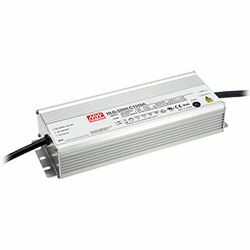 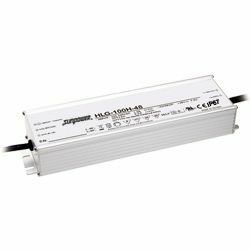 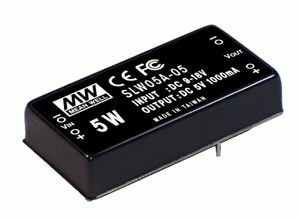 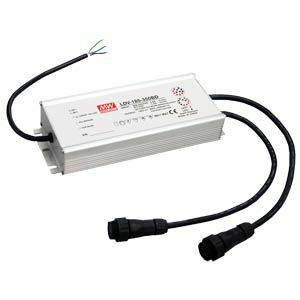 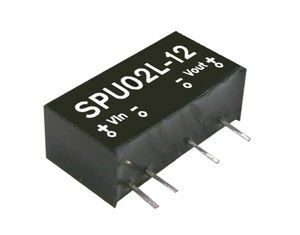 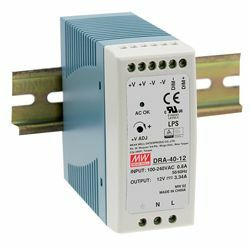 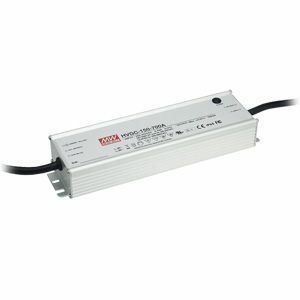 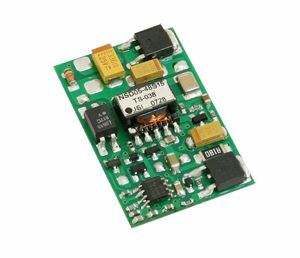 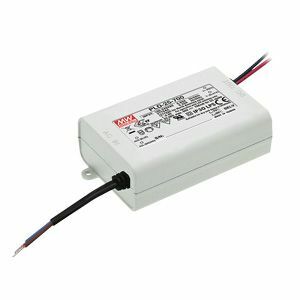 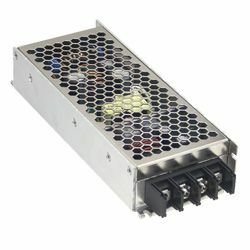 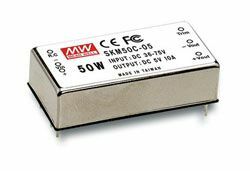 These MEAN WELL led power supplies include built-in PWM and Analog (0.25~1.3VDC analog voltage) dimming functions which also facilitate the operation of on/off remote control and output current adjustment functions. 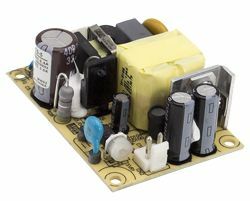 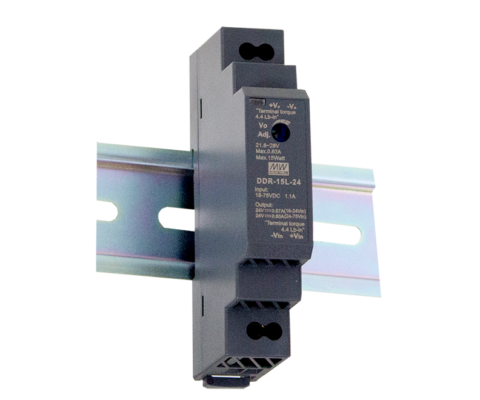 Other standard functions include short circuit, over voltage, and input under voltage protections. 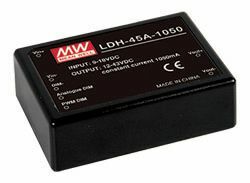 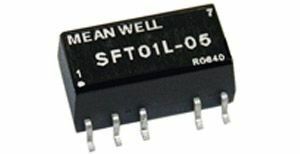 The built-in EMI filter of LDH-45B Series ensures they comply with the EMI requirements of EN55015 lighting regulation so no external EMI filter or components are required. 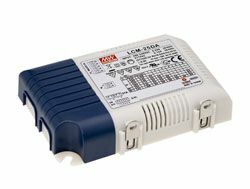 The units are encapsulated in an UL94-V0 level plastic case.